The Shoreland Protection Act (Chapter 49A of Title 10 §1441 et seq.) establishes new state regulations for guiding shoreland development. The intent of the Act is to prevent degradation of water quality in lakes, preserve habitat and natural stability of shorelines, and maintain the economic benefits of lakes and their shorelands by defining standards for the creation of impervious surface and cleared area in shorelands. The regulations apply to activities within 250 feet of a lake or ponds ‘mean water level’ for all lakes and ponds greater than 10 acres in surface area. Essentially, any new development, redevelopment, or clearing of a property (with a few exceptions e.g. ‘wastewater system/septic and potable water supply permits supersede shoreland protection permits’) may now require a State permit. Also be advised- Any work that occurs in the lake beyond the average summer water level requires a Shoreline Encroachment Permit. Check with the new Shoreland Protection Act guidelines before making any changes! New! A Guide For New Lakeshore Property Owners. 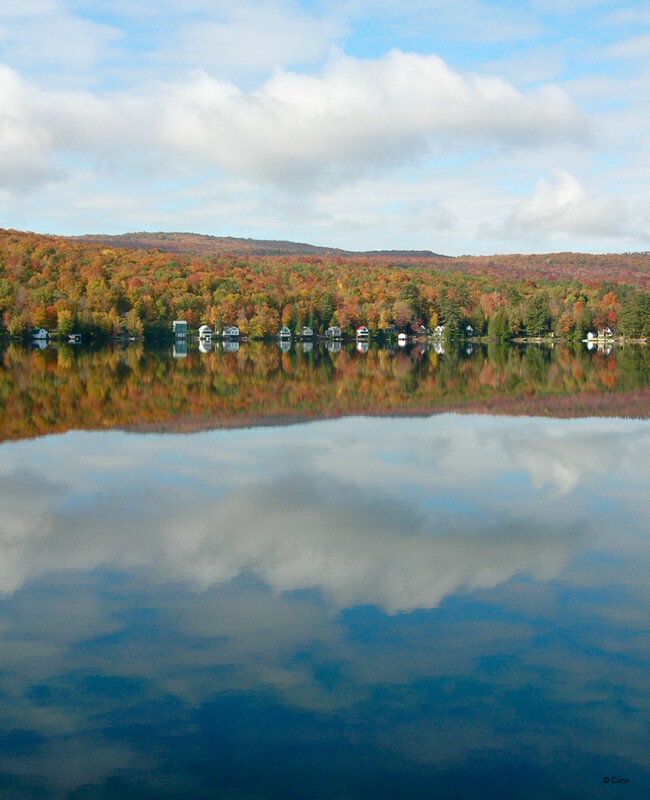 This property owner’s guide introduces a new or potential landowner to what a healthy lakeshore looks like and describes how Vermont manages its public waters as a natural resource. ‘Sharing the Edge’ provides a brief overview of development regulations, including the Shoreland Protection Act and Lake Encroachment. Please note as you look at page two of the following pdf., the 2017 contact person for Orleans County and Region 3 is now Lindsay Miller. Springtime is the best time for planting vegetation along the shoreline to prevent silt run off from polluting the lake. Contact any board member if you need a printout of what plants work best for the shoreline. Or go to our links page. Our Association Promotes This Native Shrub, Perfect for Protecting the Lake Shoreline! 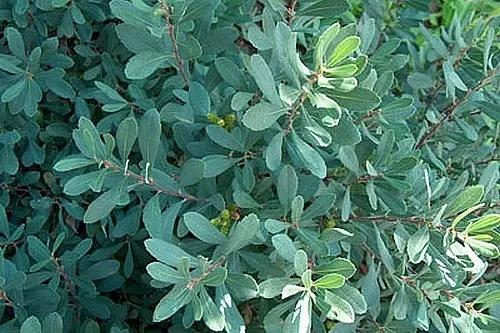 Do consider planting ‘Sweetgale’ (Myrica gale) also referred to as Bog myrtle and a member of the Bayberry family that is long-lived and maintenance free! A medium sized aromatic shrub with a rounded habit forms thickets very suitable for naturalizing & shoreline restoration projects. Sweetgale features narrow, fragrant gray-green leaves and a nitrogen fixing hefty root system that anchors the soil, protecting the shoreline from wave action and erosion. Sweetgale thrives in wet soil conditions where few others can, while creating an attractive mass planting and providing great cover for our native birds. See more about this great native plant.